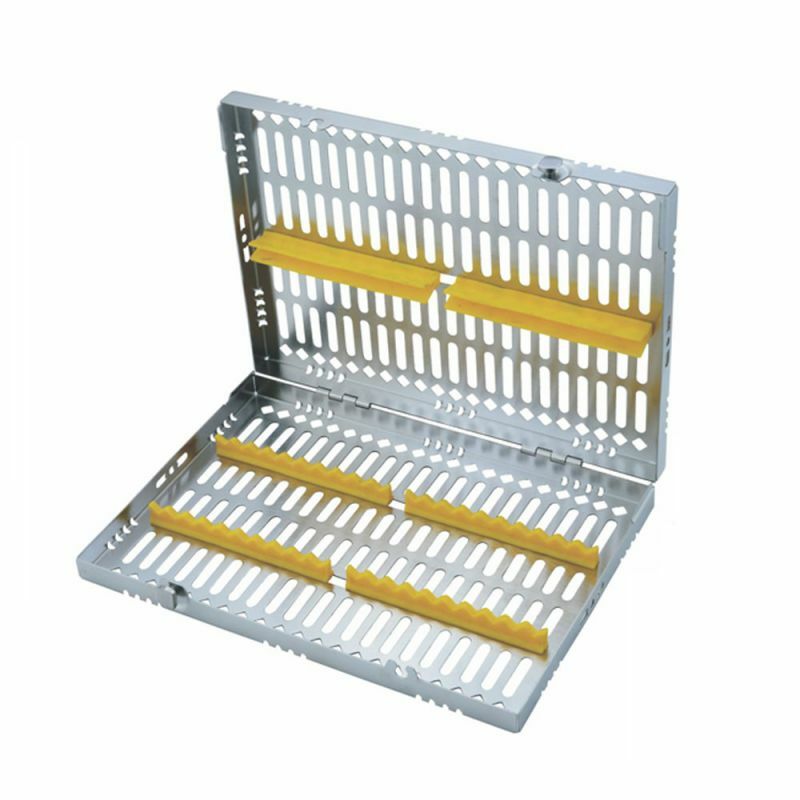 Fortec International’s instrument trays and baskets are designed to increase efficiency in your office. 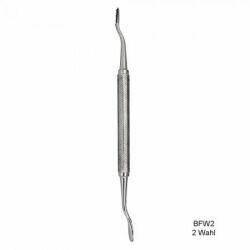 It will assist staff to effectively clean, sterilize, wrap, store and transport instruments. 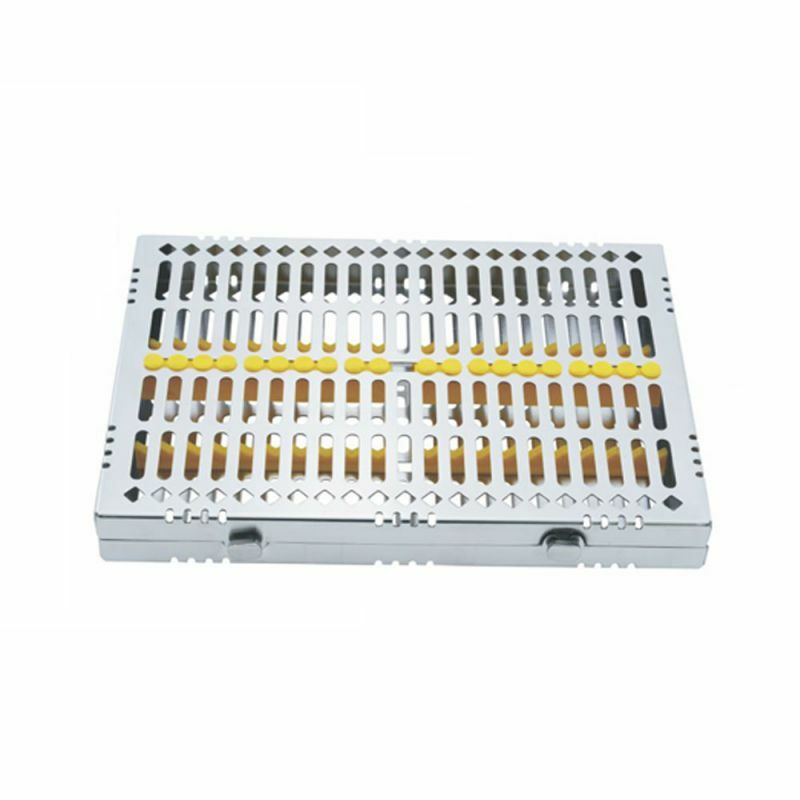 The trays and baskets are high quality and are extremely well priced.  Time Savings, resulting in increased revenue. 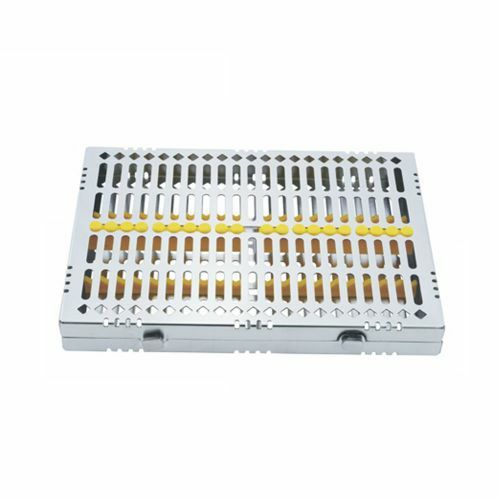 Our range of stainless steel trays come in a variety of sizes and styles and are available with or without lids. 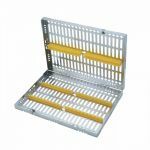 The Cassettes are available in 5pc, 7pc, 10 pc or 20 pc and are available in detachable or hinged style. 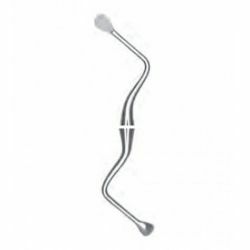 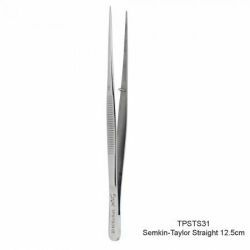 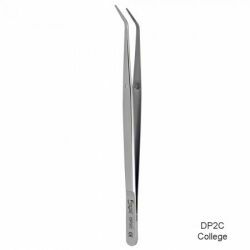 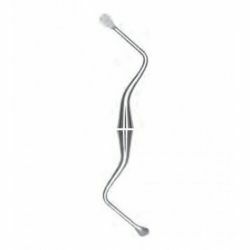 Tissue Pliers and Forceps Semkin-Taylor Straight 12.5cm - For Use during suturing to grasp and stabi..
Surgical Curette 87 - Used for curettage, debridement of tooth socket, and cyst removal..
Surgical Curette 88 - Used for curettage, debridement of tooth socket, and cyst removal..